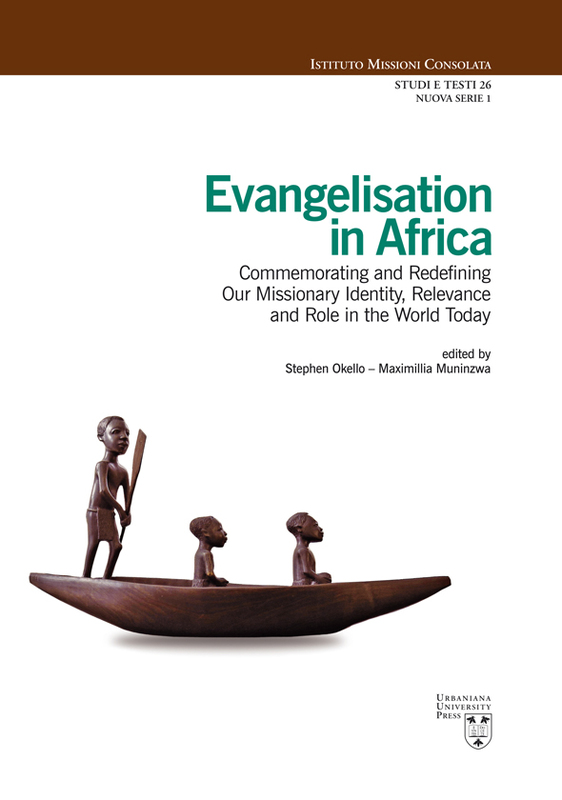 We can’t imagine a better text to help the Church in Africa prepare herself for this Centenary. Commemorating and redefining our missionary identity; along with it, seeking the relevance and role of Mission in the world today is the new agenda. This book gives all the insights on where to look and how to go about the mission in this millennium.